I love my jerseys, but sometimes I don't feel like wearing a jersey, sometimes I like stylish fan day wear. 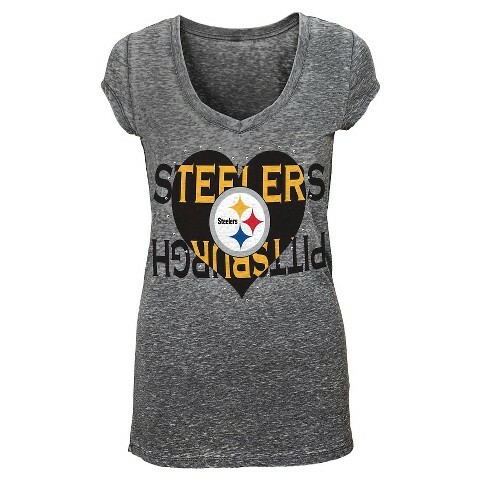 I was so excited to see that Target and Kohl's carry game day wear along with the NFL Pro Shops for your own team. I am a huge Patriots fan so naturally I ran over to Polyvore and input my team's name and so many shirts and ideas flooded my screen. This off the shoulder bedazzled beauty was found on Etsy for $35. This shop has a few other teams also. There are even hockey and baseball shirts available. 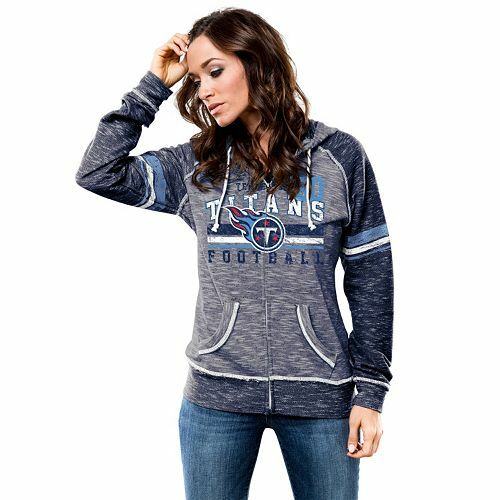 This Titan's sweatshirt is over at Kohl's NFL Sports Fan Shop. Much of their merchandise is on sale plus you can use coupons! This tee is over at Target for $23. They carry lines for each team in the NFL and you really can't beat Target's prices, after all it is Target. 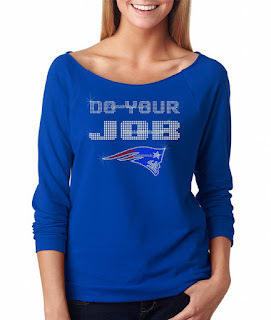 When it comes to Game Day wear I have a few pieces in my shop over at Spreadshirt , you should definitely check them out. I hope you love the game day wear collections I have shared and don't forget to come visit me over at Kristie's Blue Jeans!